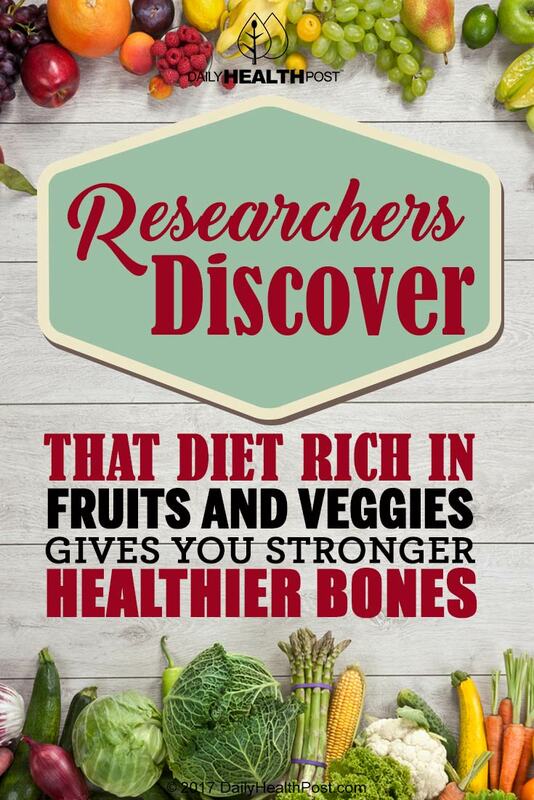 According to the University of Michigan and the Alberta Bone and Joint Institute, a diet rich in fruits and vegetables may be the key to stronger, healthier bones. We already know that diets high in sugar and unhealthy fats can contribute to obesity. 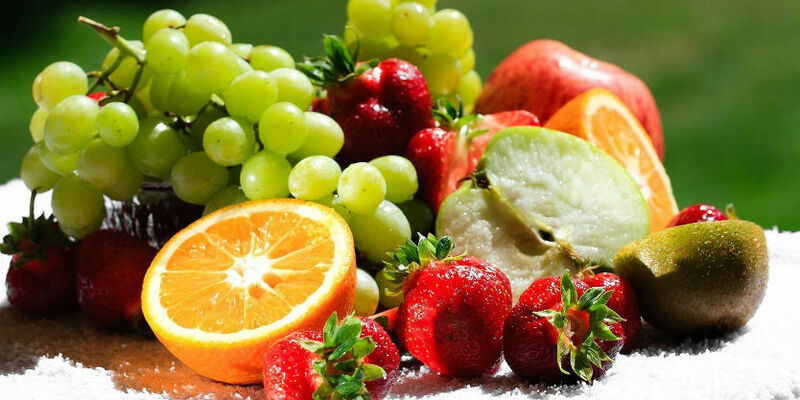 But new research is showing that these unhealthy eating habits can also contribute to weakened bones, and the development of conditions like osteoporosis(1). Baby boomers are especially at risk if this trend continues, experts say, as rates of osteoporosis and other bone-related disorders are on the rise(2). But there is hope, Ron Zernicke – a professor of orthopaedic surgery and biomedical engineering at the University of Michigan – wants us to know(3). Diet and exercise, sometimes along with medication, can reverse the damage that a poor diet can have on one’s bone structure. With a large ageing population, the United States and Canada are in need of drastic action to promote public awareness around the issue of bone-related health(4). The first generation that grew up with readily-available and affordable fast food options, baby boomers have a complicated dietary legacy with many health implications. According to the US Surgeon General, half of Americans over 50 will be at risk for osteoarthritis by the year 2020(5). While this affects all baby boomers (and subsequent generations) statistics reveal a significant gender bias when it comes to osteoporosis, with women being two to three times more likely to develop the disease than men – although the disease still affects many men worldwide(6). The best defense against developing osteoporosis seems to be a good offence – plenty of exercise and a healthy diet high in calcium and other nutrients. But stopping osteoporosis from becoming a major multi-generational problem isn’t as simple as telling individuals to eat right and exercise. Experts say a more widespread public health approach is needed to inform whole communities of the risks that an inadequate diet can pose to bone health. When it comes to diet management, environmental influences can play a huge role. Eliminating “junk food” from places where it’s most important to promote healthy lifestyles – public institutions like schools, hospitals, and community centres – could go a long way towards promoting lifestyle choices that could lead to lower rates of osteoporosis in younger generations.